Oh the joys of wearing a scarf without people giving you strange looks... 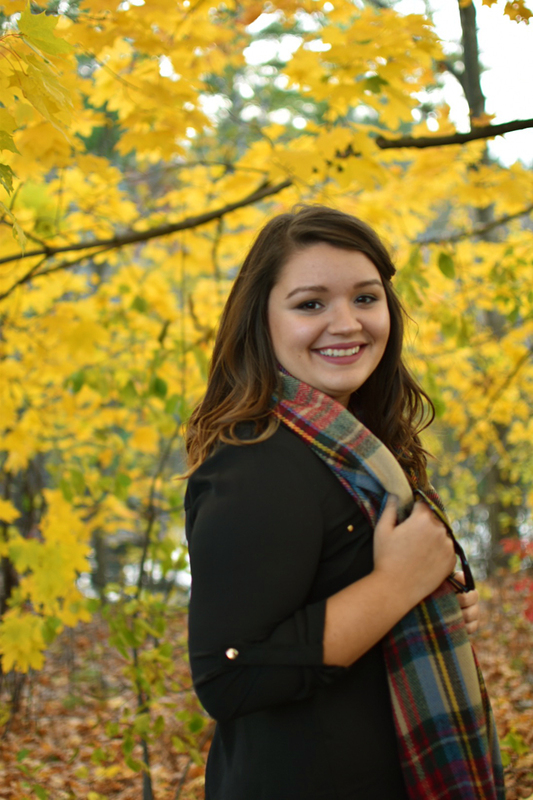 It's been so nice to throw on a cute scarf to add a little something to my outfits. 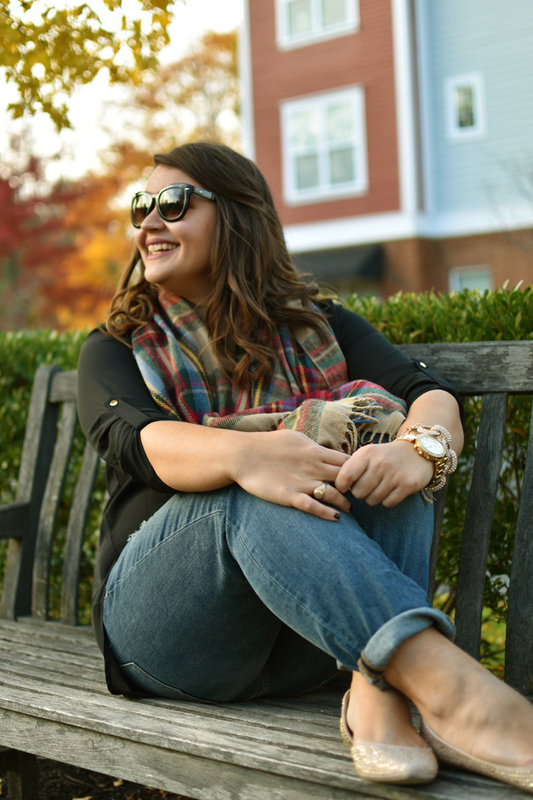 My favorite one this season is this plaid scarf I scored from Owen & Ceme for less than $22! 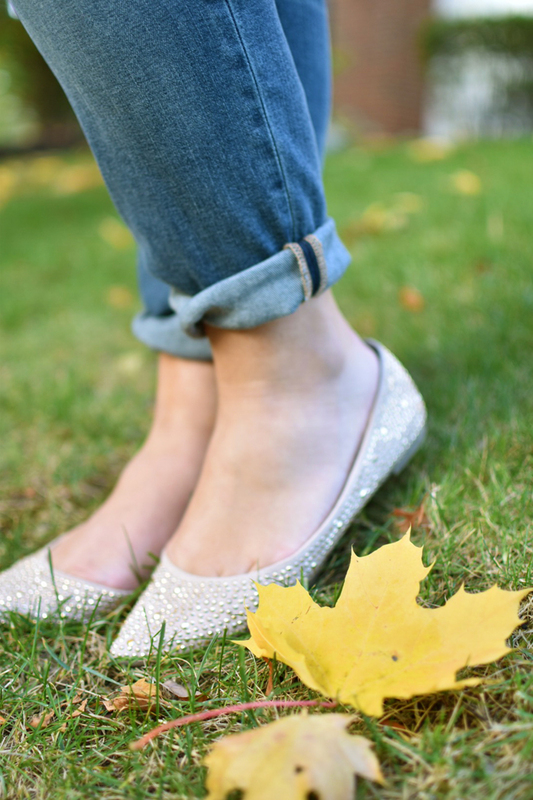 It's a great staple to have in your fall closet because it pairs well with everything. Today we took a break from working in Kitty's apartment and ventured over to a cute, little coffee shop in Concord. Honestly, we wanted to just move in because the interior was to die for and their coffee was exactly what we needed to be productive. I'm pretty sure the staff thought we were a little crazy because we ate breakfast and lunch there. (I mean, it was that good.) I can't wait to go back again next week!